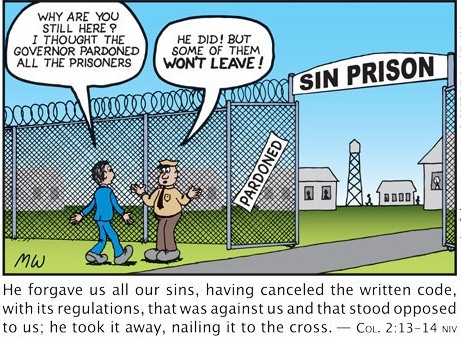 The Good News is that the pardon for your sins has already been given. But you need to accept it by faith. It can be easy to let yourself fall into the trap of worrying about money. 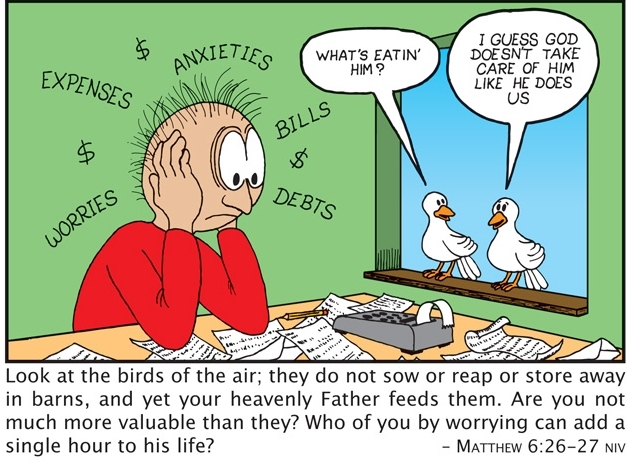 We must learn to trust that God will take care of us, and provide for us, just as He takes care of the birds of the air. 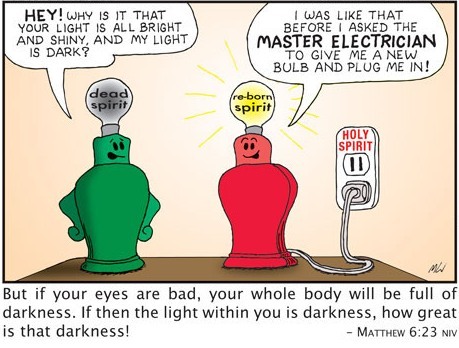 The ‘Master Electrician’ is, of course, Jesus. 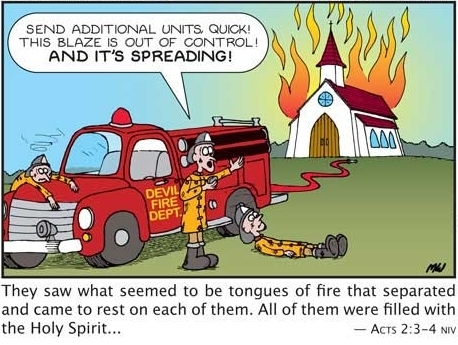 He is the only one who can replace your dead, ‘burned out’ spirit with a new, living spirit inside you. Chapter one of the book of James speaks about the trying and testing of our faith. 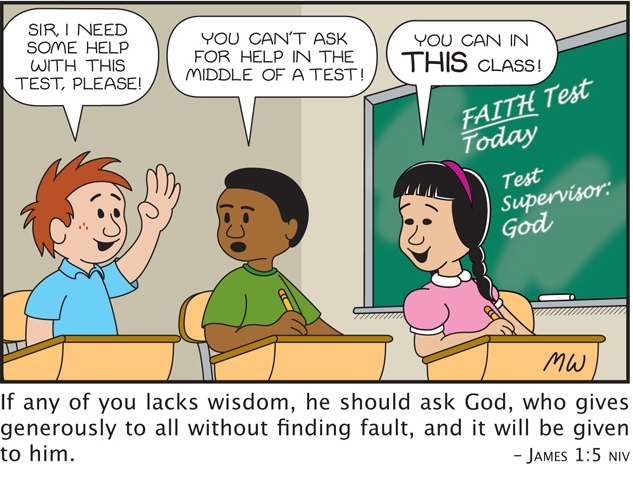 It is good to know that we can ask for and receive wisdom on how to pass the test.